Will Snow Keep Pests Out? 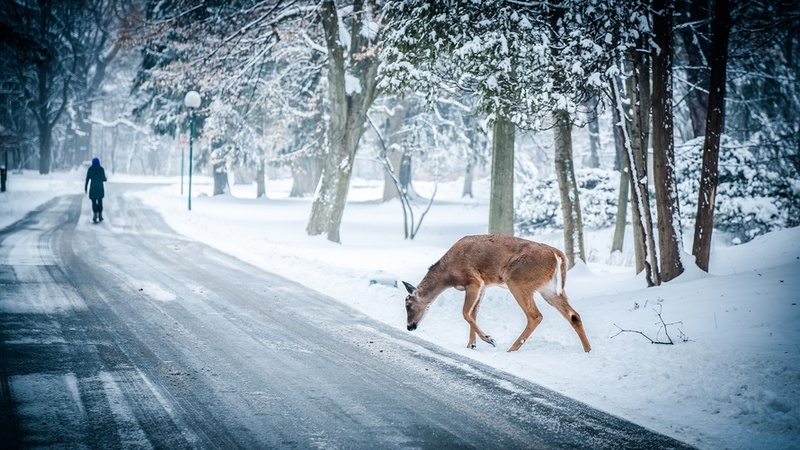 Does Snow Keep Pests Out? This is a question we get asked about every 2 to 3 years here in Middle Tennessee. This year is the year of snow! Families all over are rejoicing in snow days, sledding and snow ball fights. But what happens to pests during this cold and snow storm? Will they come into your home for warmth and food? Don’t worry too much, bugs are resilient and can survive many seasonal temperature changes. Whether it’s zero degrees Fahrenheit or one 100 degrees Fahrenheit. So will snow keep pests out? No. Snow alone does not keep pests out. But it will make them stick together or burrow in to avoid the extreme temps. Honey bees will stick together in their hive; buzzing to generate more heat. Bumble bees will hibernate in a tree, log or rock. Wasps often burrow in to make an adequate nests. As long as your home is properly sealed, they should not burrow into your walls for a Winter home. It may seem unlikely but snow can make ticks more active (as long as their is some humidity). Yes, we said more active. The flip side is that we humans are less active in the Winter. If there are unseasonably long cold Winters with lots of unusually high inches of snow, it may reduce the number of ticks. But, for the most part they are just fine. Vets recommend treating your yard and pets for ticks during this time when their strength and eggs are down. We recommend our customer’s sign up for our regular treatment packages. We have multiple options available HERE. If you have the Platinum package, we will come back to treat your home for most infestations until they are gone. Snow should keep pests out, but if they are bothering you, we have our 100% money back guarantee on our treatments. Call us for any problems or issues that may arise! Will snow keep pests out? Our answer is no.